Actually that is The Superior Spider-man costume. 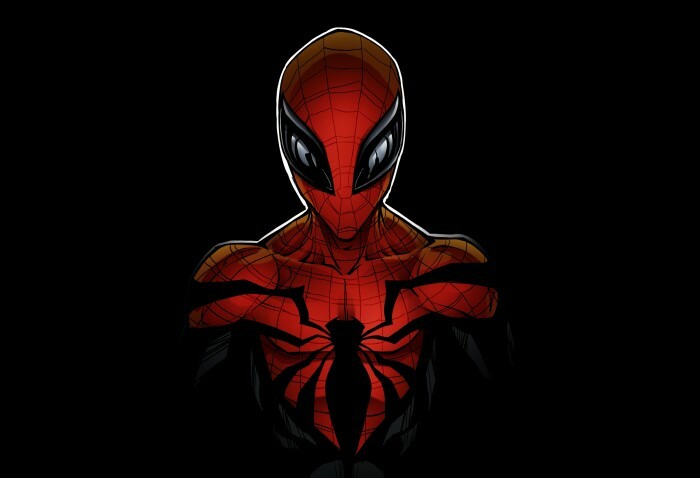 great looking Spiderman. Great job..